Discover here the events and activities organized by our partners! 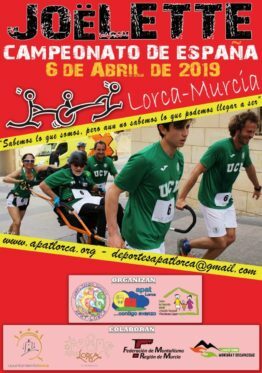 The team is made of a runner carried in the Joëlette (a disabled person) and four runners. 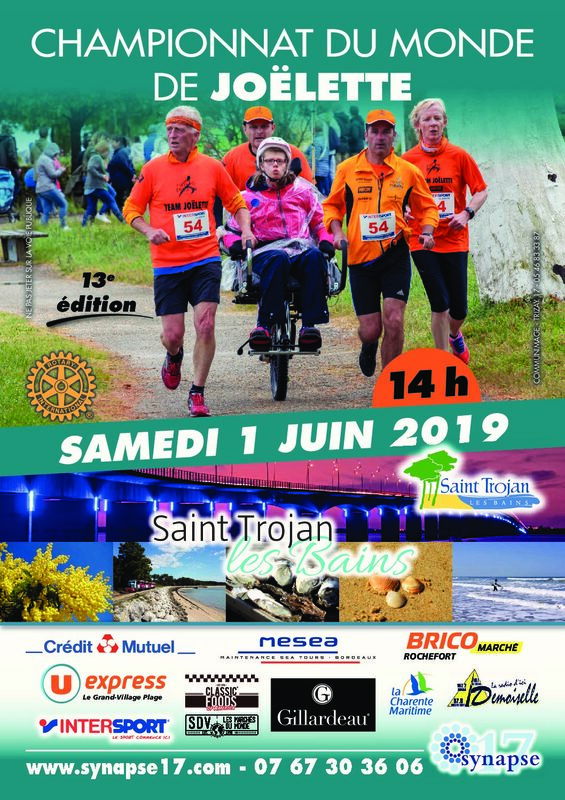 A run of approximately 12km will take place on the Ile d’Oleron in France with a start in Saint-Trojan. Path half off-road, on an exceptional place along the coastline and the forest. 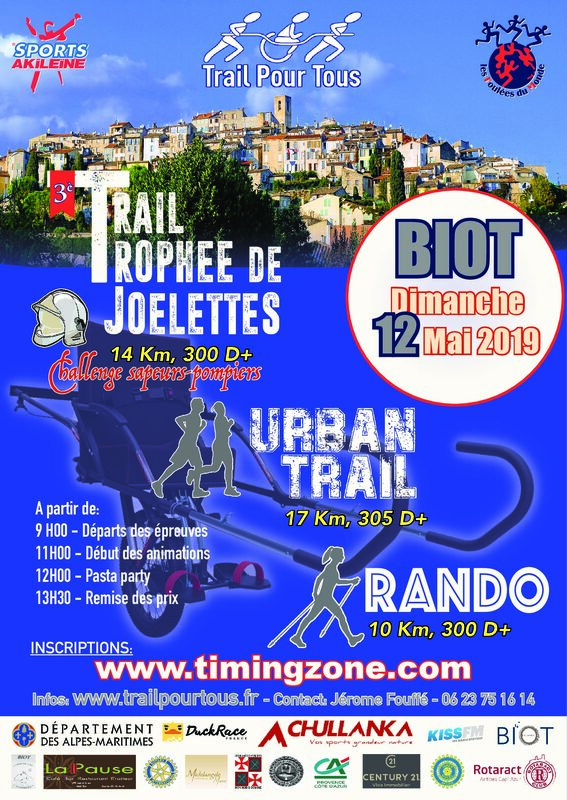 For the third edition, the Trail Trophée Joëlette organized by the association ” Trail pour tous ” will stand in Biot, France. The 13th edition of the World Championship of Joëlette will stand in Saint-Trojan-les-Bains, Ile d’Oléron.